An excellent, easy to use, digital scale for general purpose weighing and accurate checkweighing. The Yamato DP6200’s large, rotating and tilting display makes it easy to read from any angle or distance. 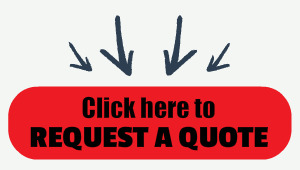 Choice of three different capacities 60 lb, 150 lb or 300 lb. Platform: 13.8" x 19.7"
The Yamato DP-6200 is a Large Rugged bench scale. 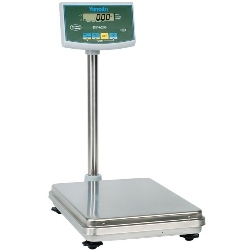 Excellent, easy to use, digital scale for general purpose weighing and accurate checkweighing. The DP-6200's large, rotating and tilting display makes it easy to read from any angle or distance.